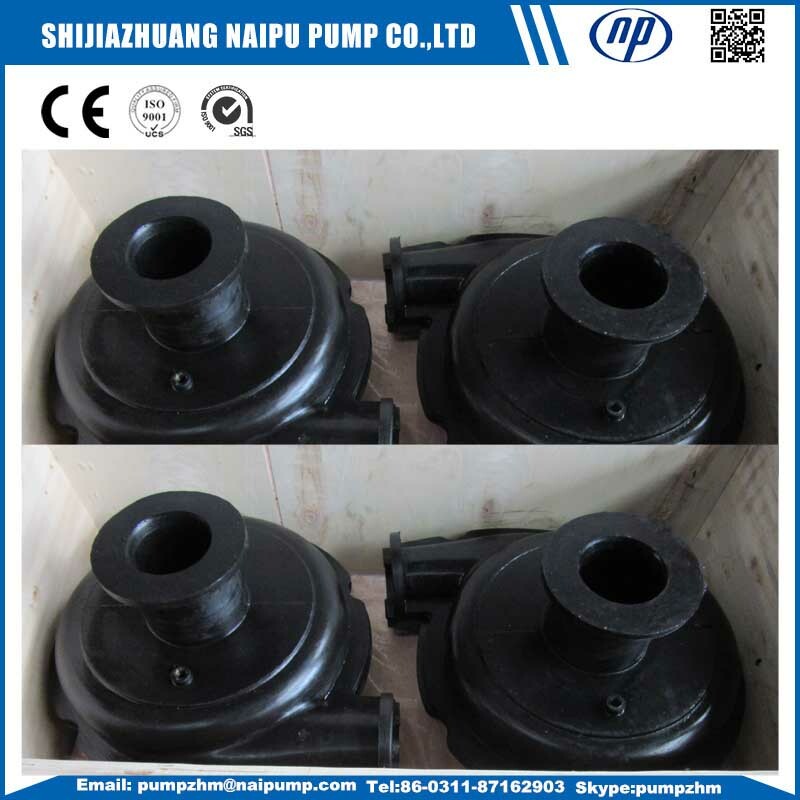 Naipu produce Rubber Slurry Pump Parts and Also Metal Slurry Pump Parts. We have many types of rubber, such as R08, R26,S31,S42,etc, and many types of metal type, such as A05, A07, A49, A51, A61,ETC. 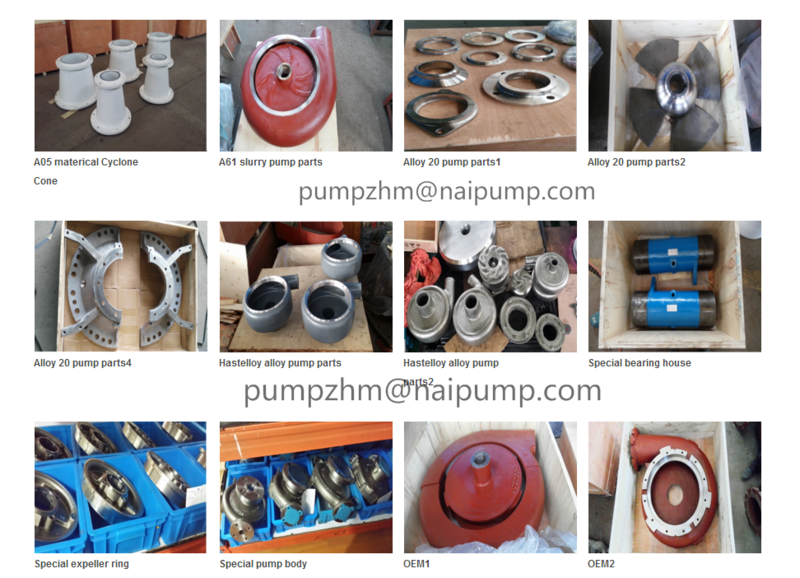 For Slurry Pump Wet End Parts , R08,R26 &A05 is more popular, so we have all of them parts in stock, our producing time is very short. 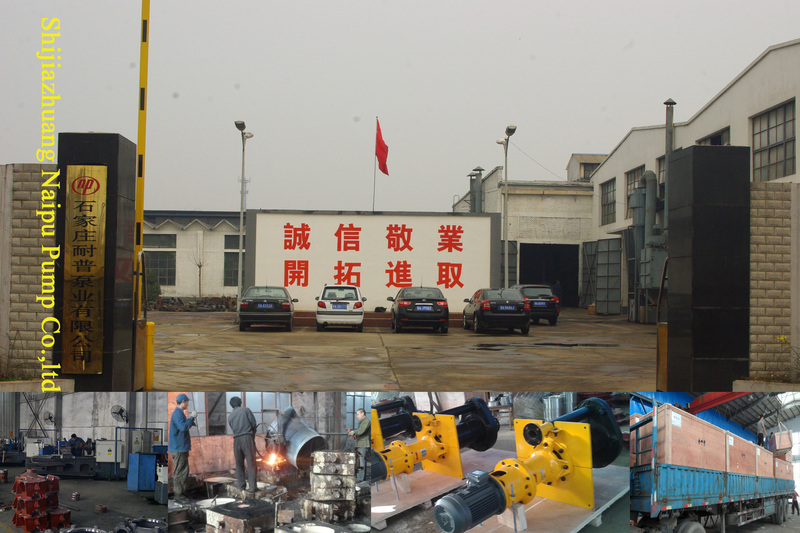 For other material, the producing time is longer, around 15-20 days. A05 material cyclone cone, A61 high chrome impeller, A61 high chrome volute, Alloy 20 Pump Parts , Alloy 20 impellers,hastelloy alloy impellers, hastelloy alloy volute, Ductile iron bearing housing,etc. 1•How to get a accurate quotation from us? Pls. tell us the pump model.If have no it ,tell us working conditions by details , so we can choose the right pump mode for you. 2• what`s the shipping cost from China to your country? 3• How to check imported charges or tax ? We will tell you the machine HS code. minimum order quantity:1 set,FOB Tianjin. delivery time :20days after receipt of formal order and 30% deposit. 6• what`s policy for guarantee and broken parts? 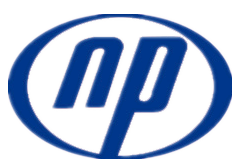 Warranty period of equipment lasts a year, during which the broken parts and spares caused by quality can be offered free. 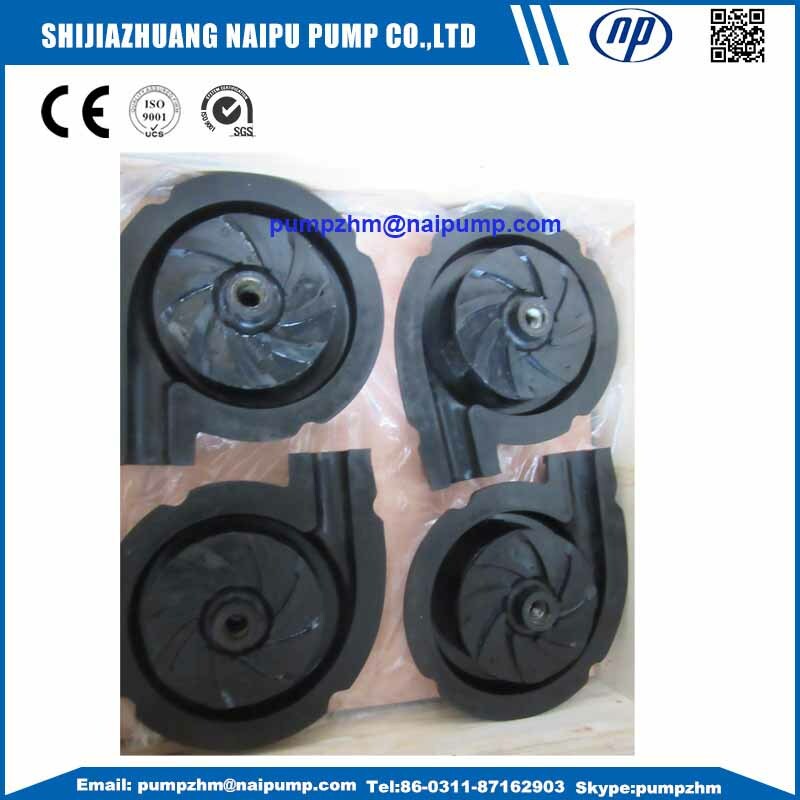 Looking for ideal 3/2C- AHR Slurry Pump Parts Impeller Manufacturer & supplier ? We have a wide selection at great prices to help you get creative. 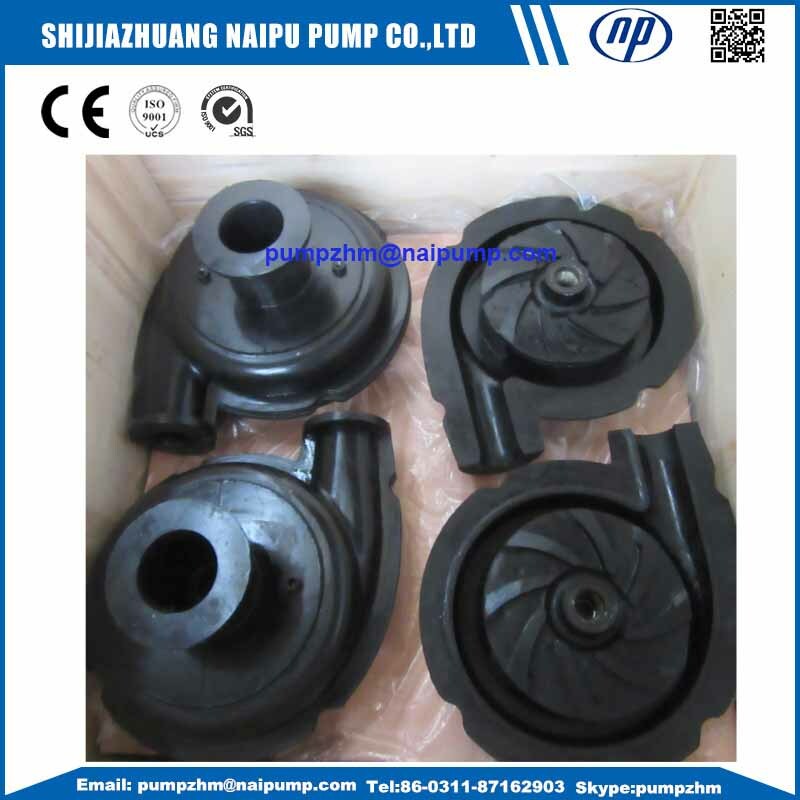 All the 3/2C-AHR Rubber Slurry Pump Impeller are quality guaranteed. 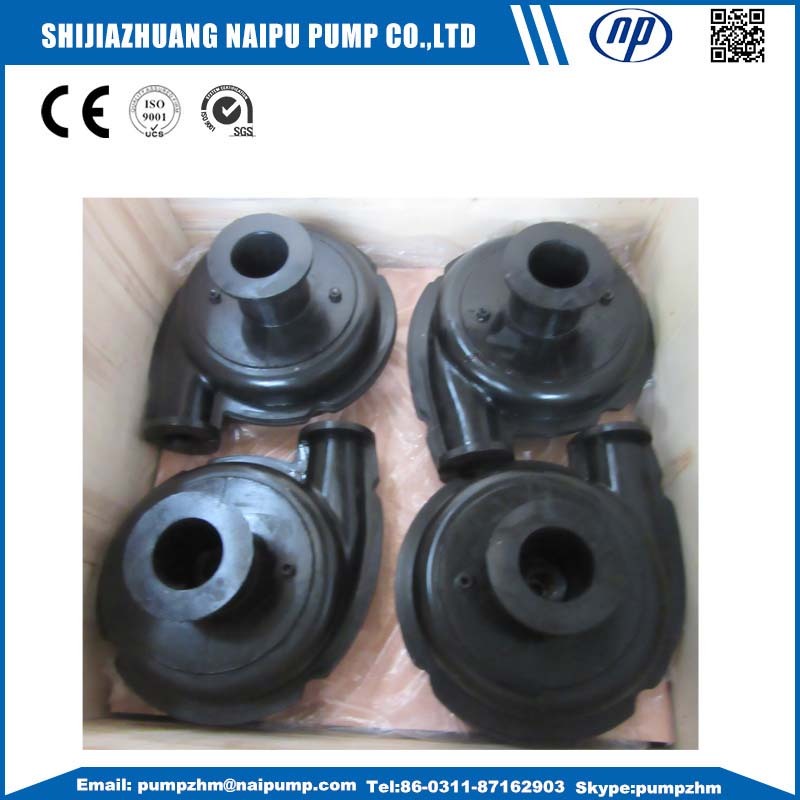 We are China Origin Factory of 3/2C-AHR Slurry Pump Throat Bushing. If you have any question, please feel free to contact us.